One of the services offered by Bama is the stainless steel pickling process. Stainless steel is by definition stainless, which is why a pickling process may seem useless. In reality, even materials such as stainless steel may, under certain circumstances, lose their properties and require treatment to restore them. 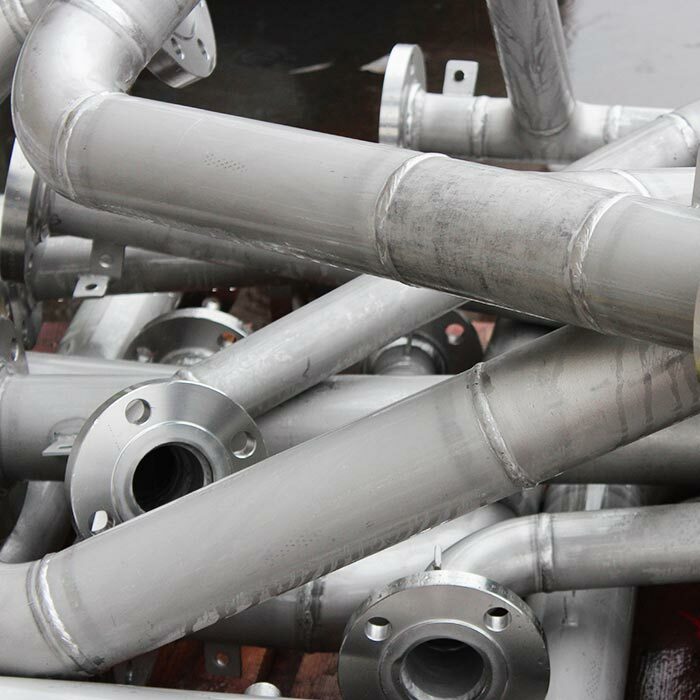 Stainless steel pickling is carried out whenever stainless steel has undergone a treatment that has in some way attacked the passive surface layer, such as welding. In these cases, the "protection" of the stainless steel - given by the Chrome - is lost and the material becomes vulnerable to external agents. 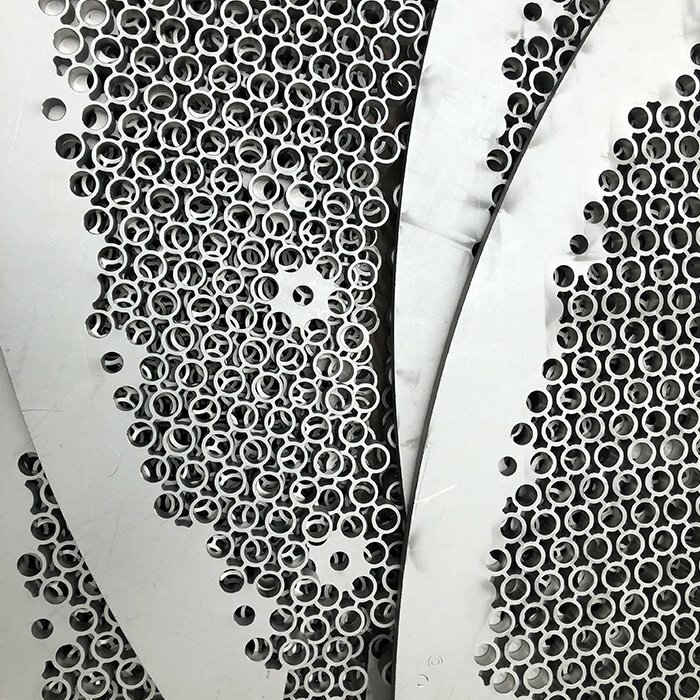 Stainless steel pickling is the only process capable of restoring the stainless steel's characteristic of stainlessness, which is necessary in order to continue the work cycle with the subsequent treatments of passivation and electropolishing. 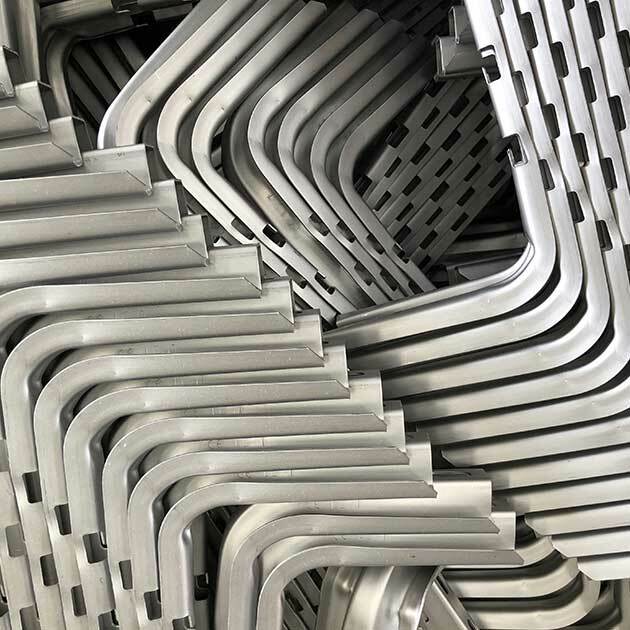 In these cases, the "protection" of the stainless steel - given by the percentage of chrome present in the alloy - is lost and the material returns to be vulnerable to external agents. The methods used for stainless steel pickling vary according to the characteristics and size of the area or part that undergoes treatment. For small operations, in fact, you can proceed manually to cover the area being worked with the use of a brush. For larger objects there is the possibility of intervening instead with the technique of spraying, which covers the entire area, including joints or points difficult to reach. Finally, as for degreasing, it is possible to proceed with stainless steel pickling by dipping the entire object. In all three cases, the substances used for pickling are mainly solutions containing hydrofluoric acid, nitric acid and water. However, there are also methods that make it possible to avoid the use of nitric acid in favour of environmentally friendly substances. Bama uses Bama Ecodec, a liquid product free of nitric acid. The immersion tanks themselves are specially treated to resist the action of acids, and a scrupulous protocol is put in place to ensure proper storage of all the materials used.